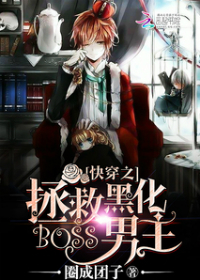 Quick Transmigration: Rescuing the Blackened Male Lead is an ongoing novel written by 圈成团子 and consists of 2,365 chapters so far. Has this been dropped? Or is the translator on a break? Uh… what happened to chapter 50+? I just love this story and our foodie MC. I can’t open chapter 25 or 26, says an Origin error. Have you tried reloading or coming back in a few minutes? Sometimes the site might be slow because of the amount of people using it. I experience that sometimes too, but it’s nothing serious and will fix it self. If it does not, I can re-link them. I should be doing hw yet I can’t stop reading the translations of the novels you picked, they’re very interesting ah ?? I really enjoy reading this! Just finished reading ch.21 and it’s very funny. The translator is very awesome as well!